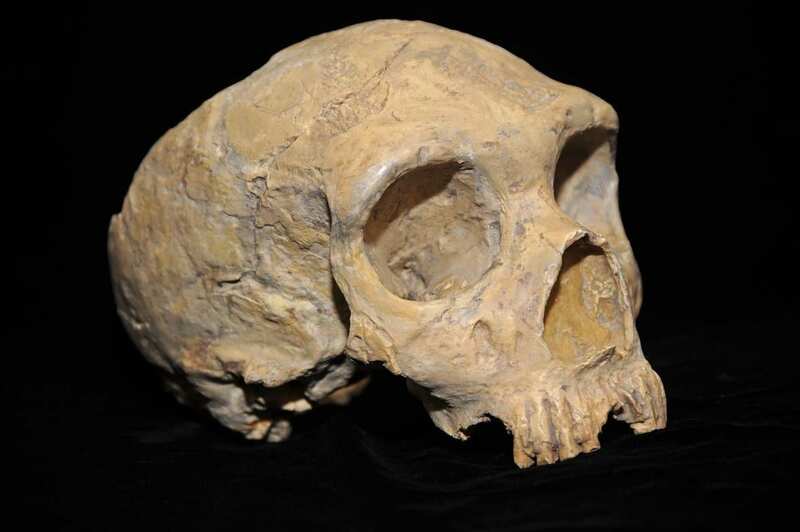 Ancient DNA found in the dental plaque of Neandertals – our nearest extinct relative – has provided remarkable new insights into their behaviour, diet and evolutionary history, including their use of plant-based medicine to treat pain and illness. Published today in the journal Nature, an international team led by the University of Adelaide’s Australian Centre for Ancient DNA (ACAD) and Dental School, with the University of Liverpool in the UK, revealed the complexity of Neandertal behaviour, including dietary differences between Neandertal groups and knowledge of medication. “Dental plaque traps microorganisms that lived in the mouth and pathogens found in the respiratory and gastrointestinal tract, as well as bits of food stuck in the teeth – preserving the DNA for thousands of years,” says lead author Dr Laura Weyrich, ARC Discovery Early Career Research Fellow with ACAD. Neandertals, ancient and modern humans also shared several disease-causing microbes, including the bacteria that cause dental caries and gum disease. The Neandertal plaque allowed reconstruction of the oldest microbial genome yet sequenced – Methanobrevibacter oralis, a commensal that can be associated with gum disease. Remarkably, the genome sequence suggests Neandertals and humans were swapping pathogens as recently as 180,000 years ago, long after the divergence of the two species. “Not only can we now access direct evidence of what our ancestors were eating, but differences in diet and lifestyle also seem to be reflected in the commensal bacteria that lived in the mouths of both Neandertals and modern humans,” says Professor Keith Dobney, from the University of Liverpool.